High altitude expeditions - Polar expeditions - Winter alpine climbing -40°C. 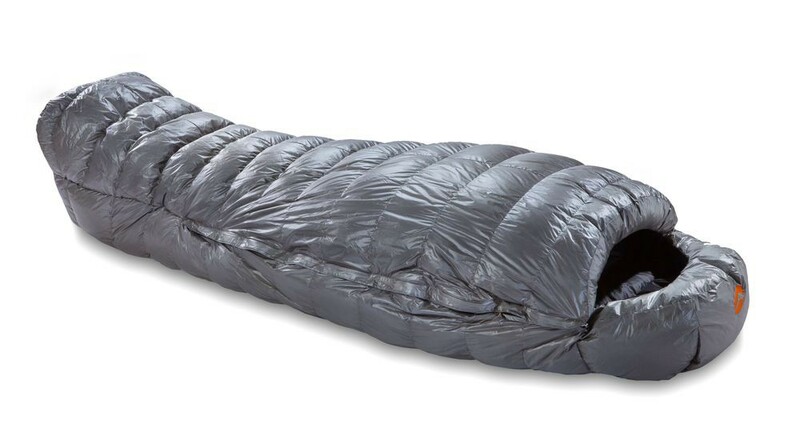 Comfort temperature of -19 ° C and a comfort limit of -24.8 ° C. So you can consider using this sleeping bag for your winter bivouacs in the mountains, high altitude or in Arctic/polar regions. You plan to sleep in temperatures from -30 ° C and less? You can opt for the Neo Thor! Construction of Thor Neo offers a good ratio "warm / Compressibility". 32 pre-cut tubular compartments. Quality lining of down gray goose farm (95/5 ) 800 Cuin + (Standard EU). Thor Neo has a wraparound shaped hood with drawstring, a warmth collar (2 compartments) and protective foot-box. Side zip with anti-cold flap. 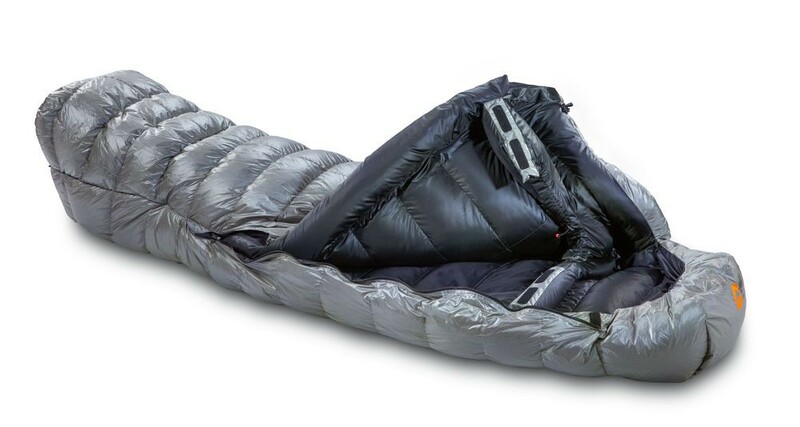 Comes with a compression bag and a storage bag. Difficult to find "better" on the market. Filling in quality goose down and collected manually. A reference in sleepings bags "Very cold".